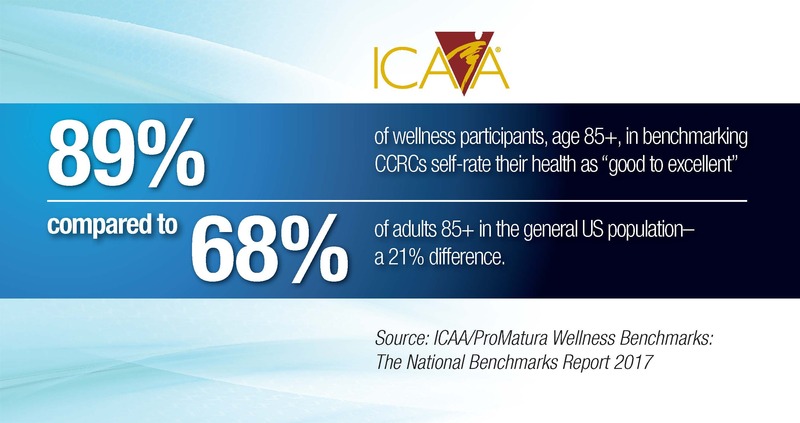 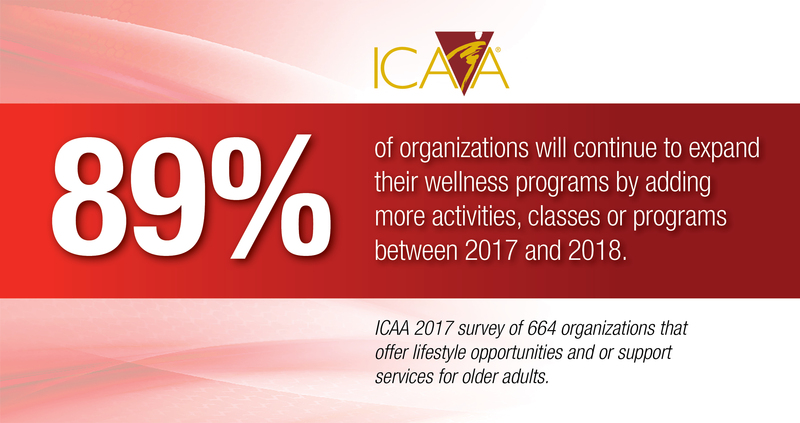 What impact does wellness have on the lives of those who embrace it, and the communities and organizations whose cultures support it? 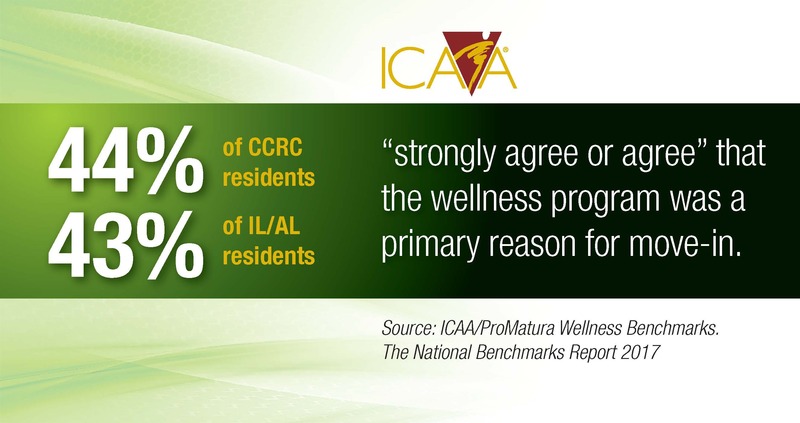 Check out the infographics below for answers to these and other frequently asked questions. 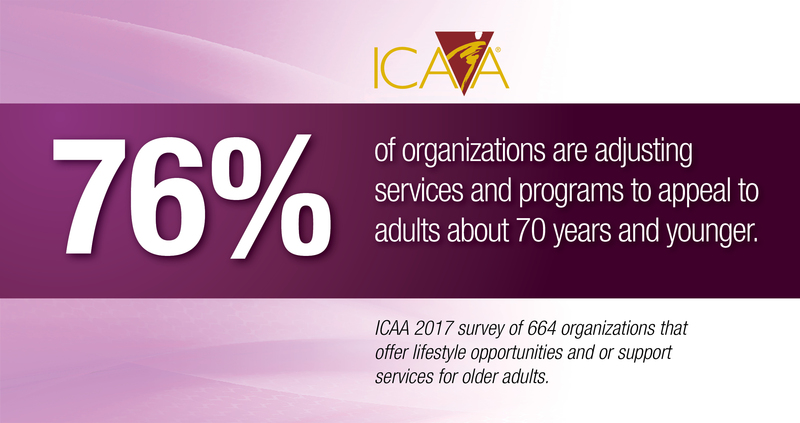 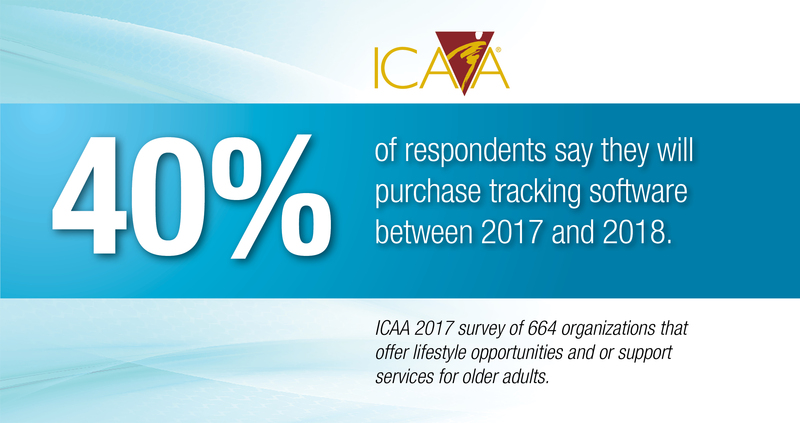 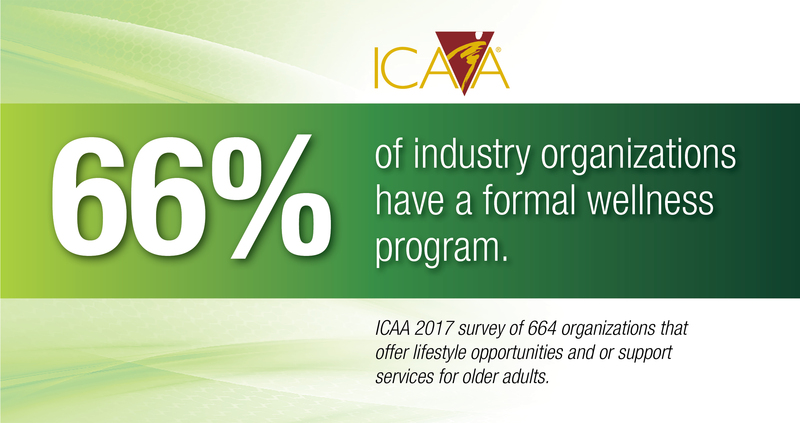 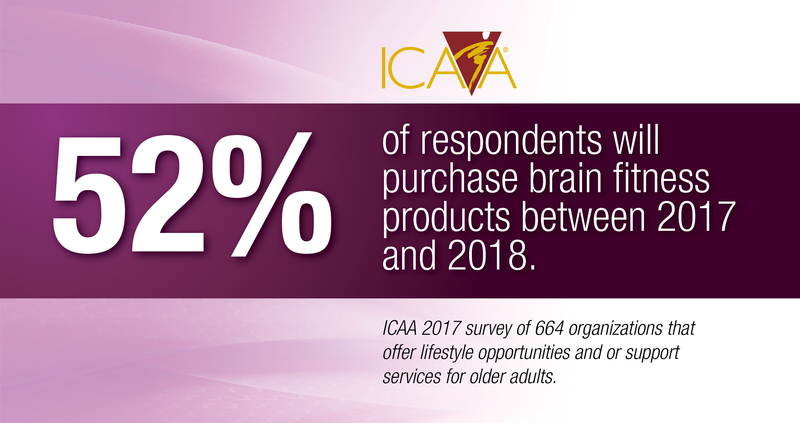 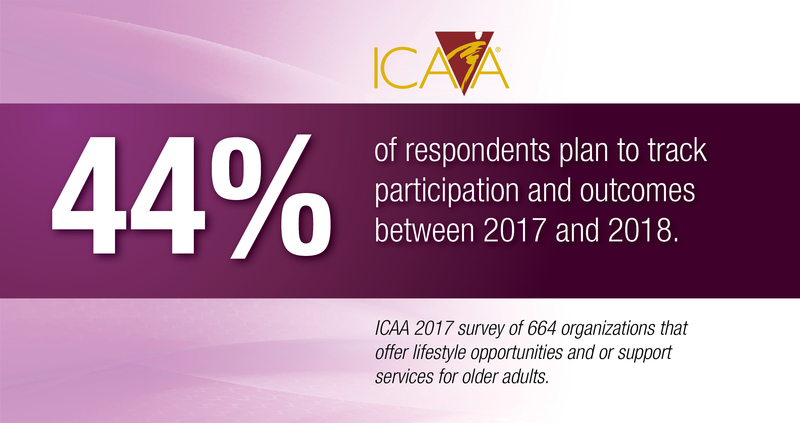 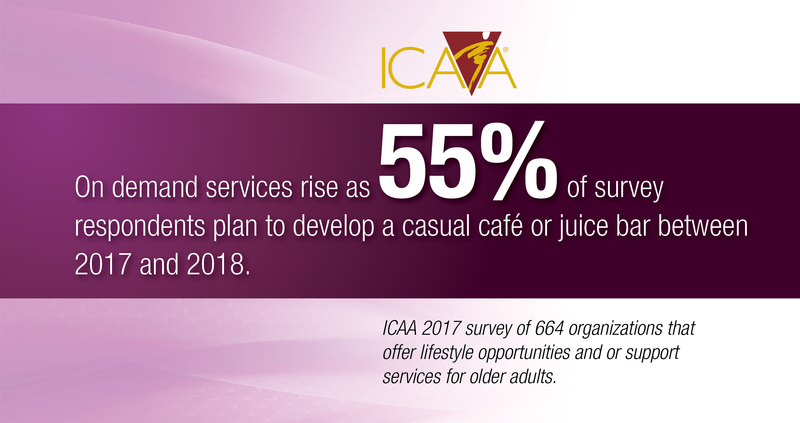 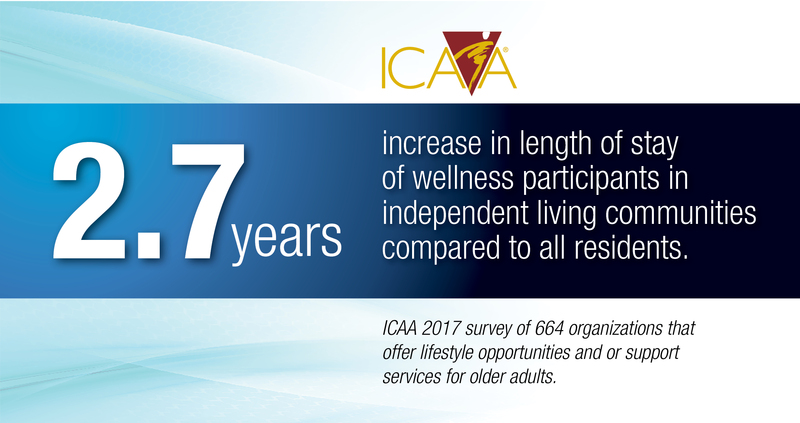 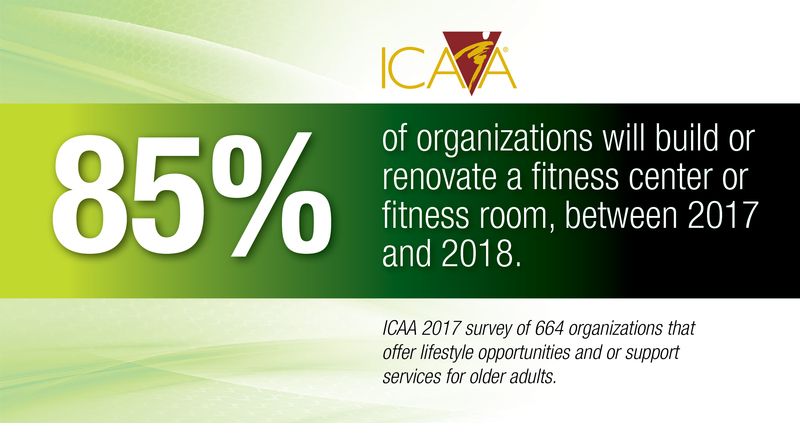 The International Council on Active Aging conducts, collects and disseminates the industry research on which these infographics are based. 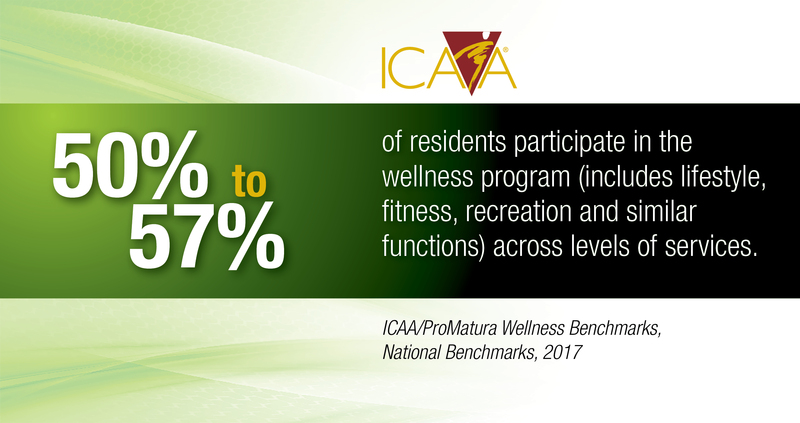 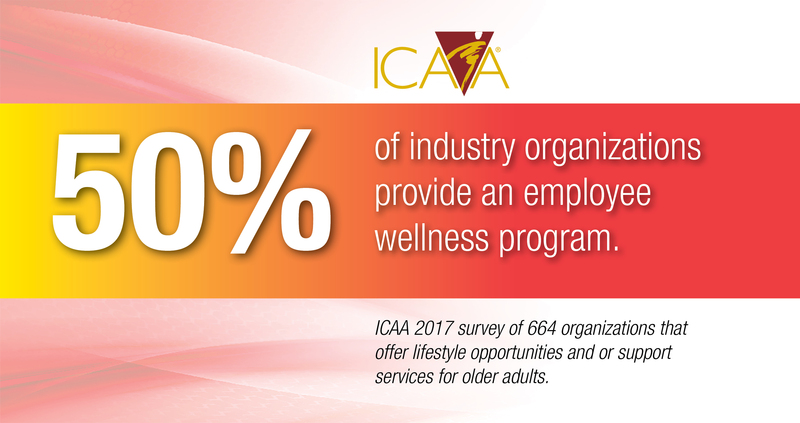 These resources are here to support you in developing and delivering wellness programs and environments for your organization.